We are a long established independent practice based in Cramlington since 1992 and we offer private and NHS services to a wide range of clients. We take pride in our independence and our commitment is to deliver outstanding customer service, professional eye care and the very highest quality products at affordable prices. We are a fun, friendly, caring team and we promise you a warm welcome which will instantly put you at your ease. You will be guided at all stages from your initial enquiry through to collecting your glasses and contact lenses. Our knowledgeable, professional team will take the time and trouble to understand your needs and offer expert advice and honest recommendations to help you chose that perfect pair of glasses. We know that great value is important and because our advice is tailor made for you, we are confident that we can always find something that fits comfortably within your budget. 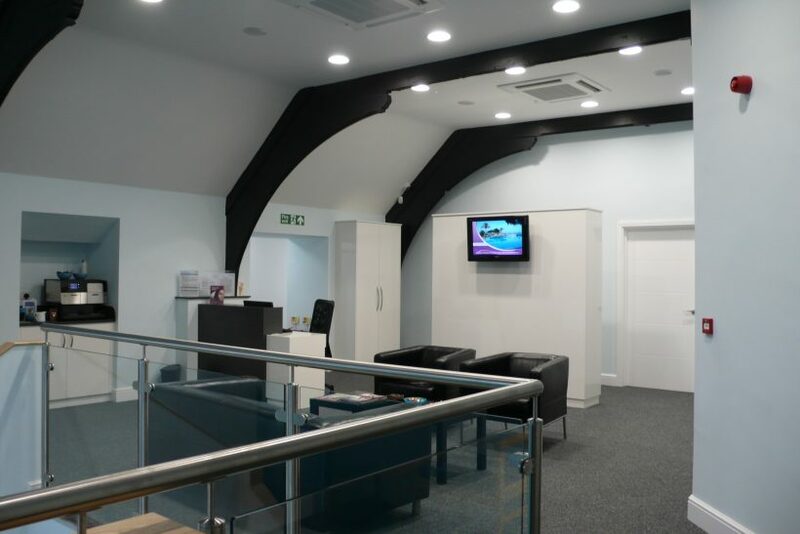 We hope that each time you Contact A & G Marshall Optometrists in Cramlington, you leave wanting to return to us, recommending your friends and family in the process. We love showing our fabulous range of frames and we enjoy finding something to suit everyone’s style. Why not call in and ask for a complimentary frame style consultation? We’d love to see you soon. Have been going here since it opened and I get a brilliant service. Everyone is very helpful and nothing is ever a problem. Excellent service. Very helpful, very friendly and very knowledgeable staff! 100% recommended! Been with them since they opened about 20 years ago. Friendly staff and Mr & Mrs Marshall are very caring and thorough. Love my glasses, Mum helped me find just the right frame! 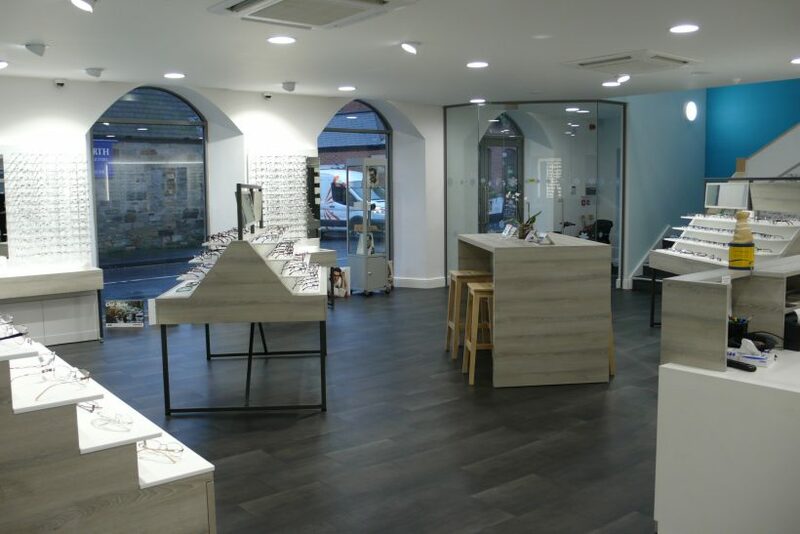 A & G Marshall Optometrists. Open day at the Practice. We will be moving soon – we need more room! © Copyright 2016 by A & G Marshall Optometrists. All Rights Reserved.